Are you ready for your world to be rocked!? Well, more like just your mornings. 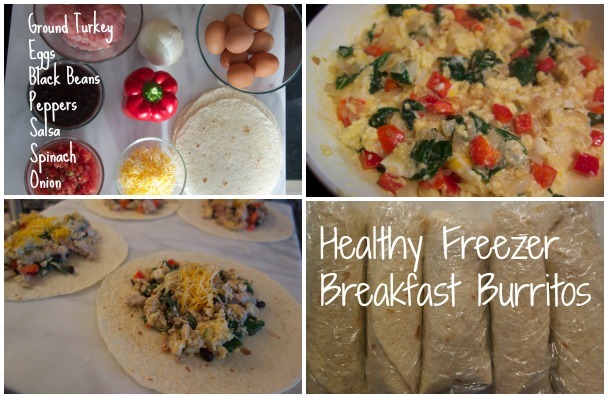 I present to you the most delicious, cheap, easy and HEALHY breakfast burritos! I make these babies every Sunday, wrap them up and toss in the freezer for a quick and nutritious meal when I'm feeling lazy and don't want to cook. I must confess though, I've eaten these for breakfast, lunch and dinner before... in the same day. Guilty about it? Not really. They are packed with nutritious ingredients that keep me full and satisfied for hours. You can add whatever you'd like to these. I like to incorporate a lot of protein into my diet, so that's what these are loaded with. 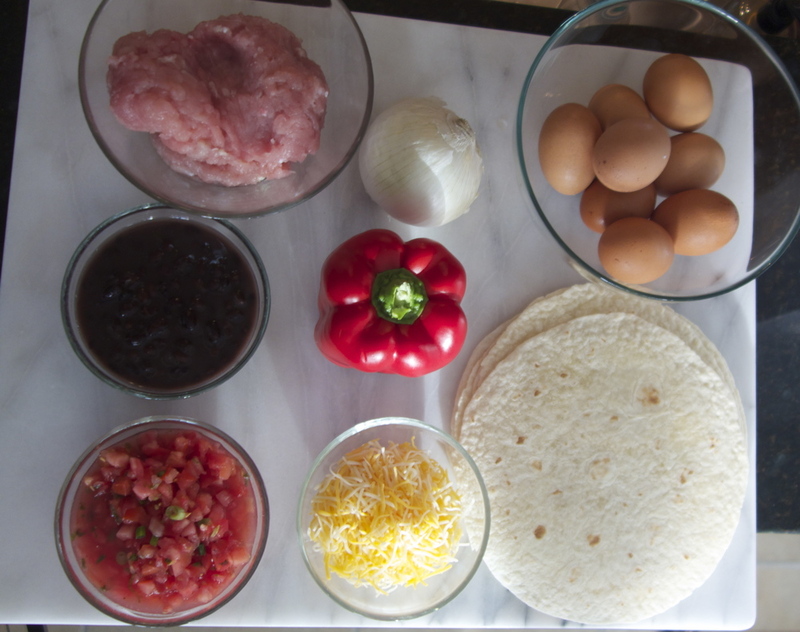 The (organic) ground turkey, eggs and beans are the MVP's in this burrito. 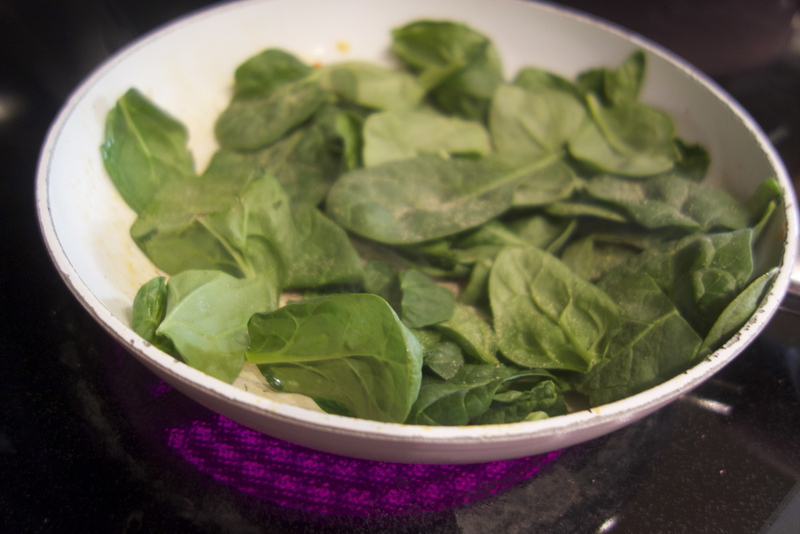 Sautee whatever veggies you'd like and add into eggs when scrambling. I used onion, red peppers and spinach. Cook ground turkey separately with salt and pepper. Add in the ground turkey, beans & salsa last once eggs are cooked. 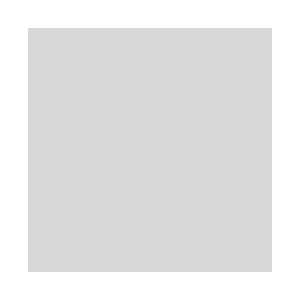 REHEAT: take out of plastic & wrap loosely in a paper towel. Heat on high for 1 minute, turn over & add 1 extra minute. Don't overdo the cooking on either the veggies or eggs, because they'll cook a teency bit more when you reheat in the microwave. Use fresh, room-temp tortillas to make wrapping easier and avoid cracking. I don't have measurements of ingredients because you can make as little or as much as you'd like. Mine average out to about 1.5 eggs per burrito, with veggies taking up the rest of the filling. Officially salivating after writing this post. About to go heat one of these up riiiight about now. What's YOUR fav on-the-go breakfast!? Get lost in London, England.